Visitation for Shirley Spacek will be held on Friday, March 22, 2019 from 10:00am-3:00pm at Saint Paul Evangelical Lutheran Church in La Grange. The family will receive visitors from 1:00-3:00pm. 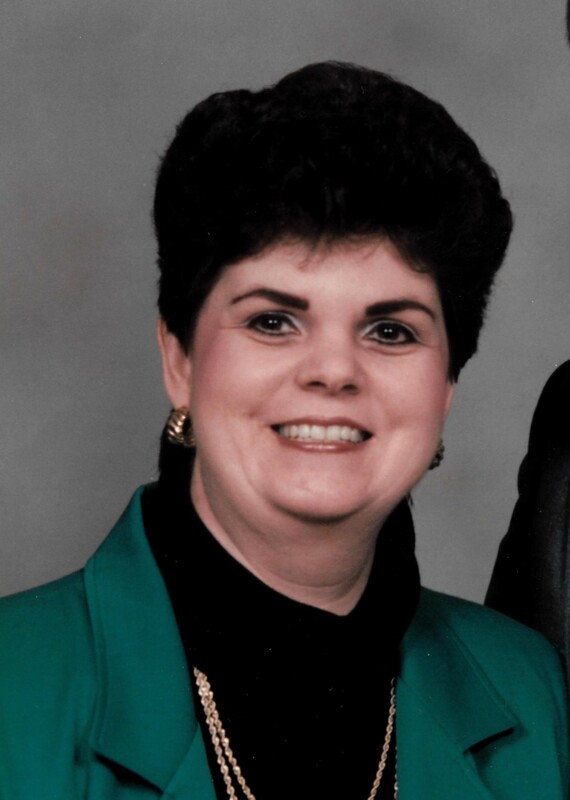 Funeral Services will be on Friday, March 22, 2019 at 3:00pm at Saint Paul Evangelical Lutheran Church in La Grange with interment to follow at La Grange City Cemetery. Shirley was born on July 23, 1949 in La Grange, Texas to Harvey and Erna Mueller. She loved her cats Tiger, Max, and Sunshine. They were her children and that is how she treated them. Shirley especially enjoyed her flowers. Christmas was her favorite time of year and she was even featured in the newspaper as “the Christmas Lady.” She was a hard worker that always had a smile on her face. She always had a kind word for others no matter what she was going through. Shirley enjoyed embroidery, needlepoint and baking. She was famous for her delicious lemon rolls. She is survived by husband J.C. Spacek, sister Barbara Silvus, 2 brothers-in-law: Victor Spacek and wife Jeannie and Larry Spacek and wife Lavonne, niece Stephanie Hamilton and husband Larry, niece Denise Bates and husband Andy, nephew Brian Spacek and wife Anna, niece Laura Silvus and special friend Howard Kimball, nephew Landon Spacek and wife Misti, nephew Dr. Lance Spacek and wife Lindsey, and numerous great-nieces, great-nephews and cousins. She was preceded in death by her parents Harvey and Erna Mueller, Father and Mother-In-Law J.C. and Cornelia Spacek, and brother-in-law Steve Silvus. The Family suggests memorial donations to Saint Paul Lutheran Church; 110 W. Walnut, La Grange TX 78945 or the charity of one’s choice.